The Zone III safety glass is extreme eyewear for extreme conditions! Designed for advanced visual performance with today's sleek eyewear fashion. Pyramex Zone III Safety Glasses provide wearers with superior comfort and fit. 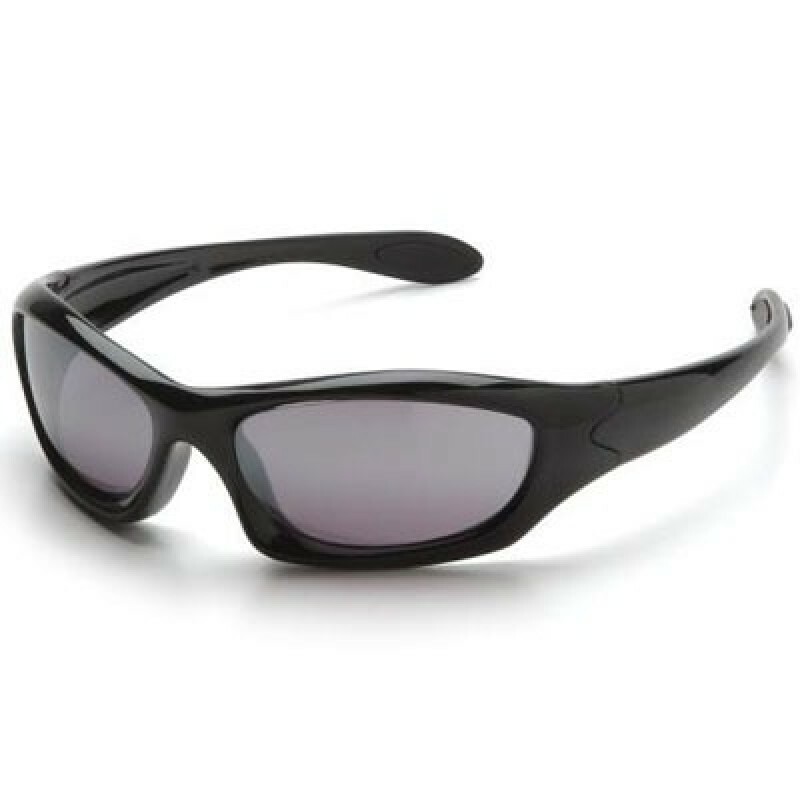 These safety glasses are great for the active worker. They are lightweight and offer excellent protection. Lenses are coated for superior scratch resistance and provide 99% protection from harmful UV-A and UV-B rays. Lens: Silver Mirror - Reduces glare, commonly used in outdoor applications.